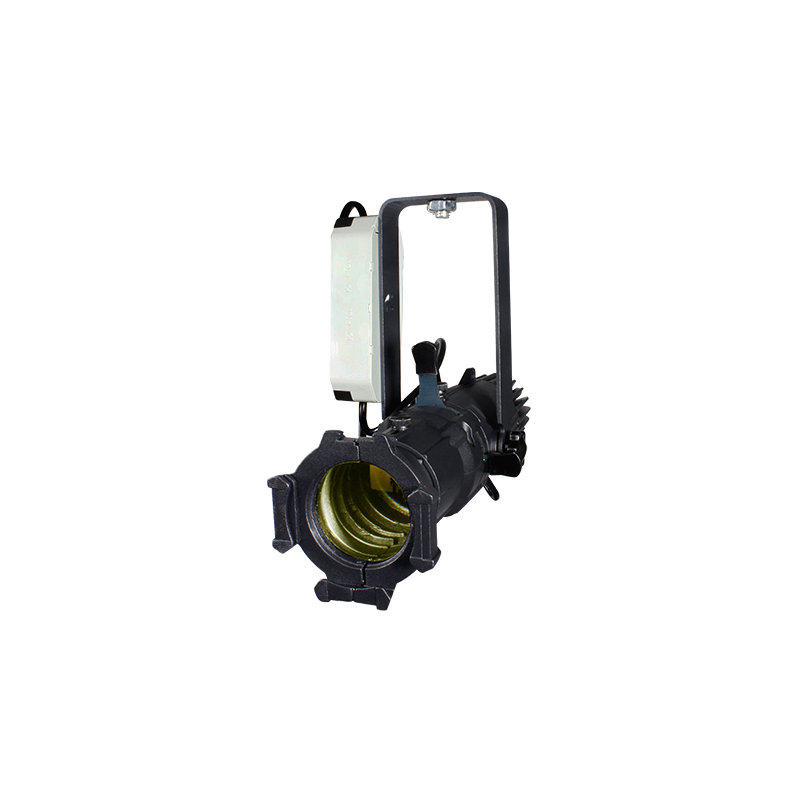 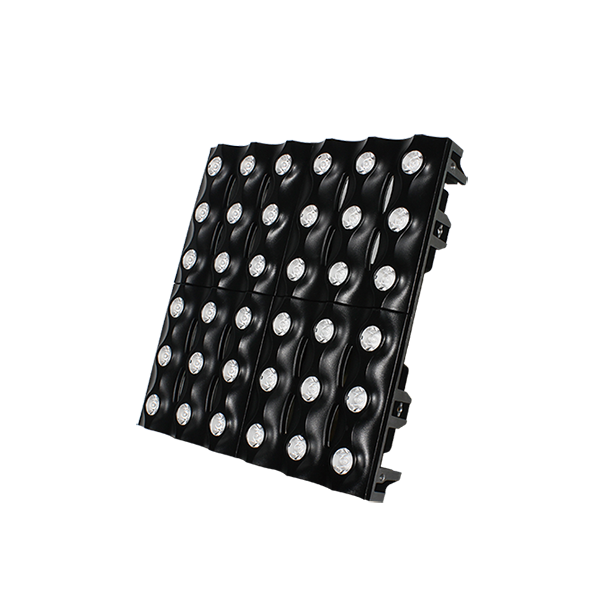 Color Imagination’s BPAR is an IP65 rated compact and low profile battery powered LED flat par light built with die-cast aluminum housing that is designed for uplighting and stage lighting. 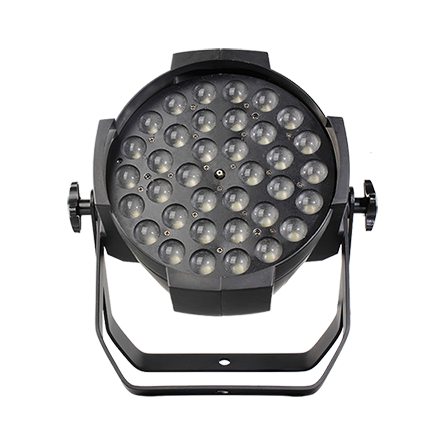 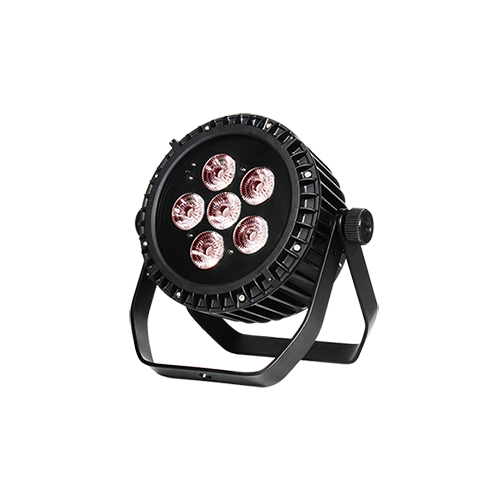 The fixture features 6*10W 4-in-1 LEDs (Red, Green, Blue, White) which provides smooth and pure color mixing and integrated with 15° beam angle (25° and 45° optional) and it could be placed directly on the floor or inside the truss. 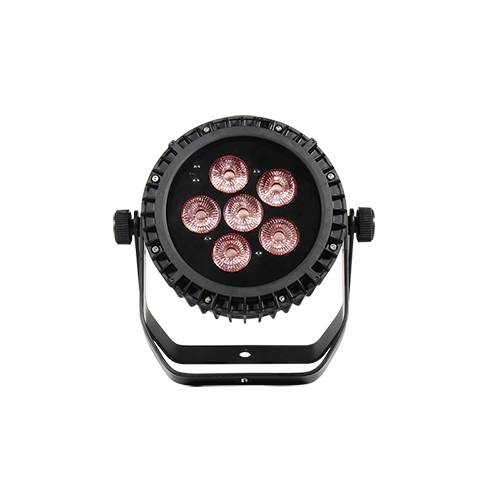 BPAR offers 4 control options including DMX, Wireless Solution, IR remote, stand alone and sound activated, or APP control by phone/PC through WiFi. 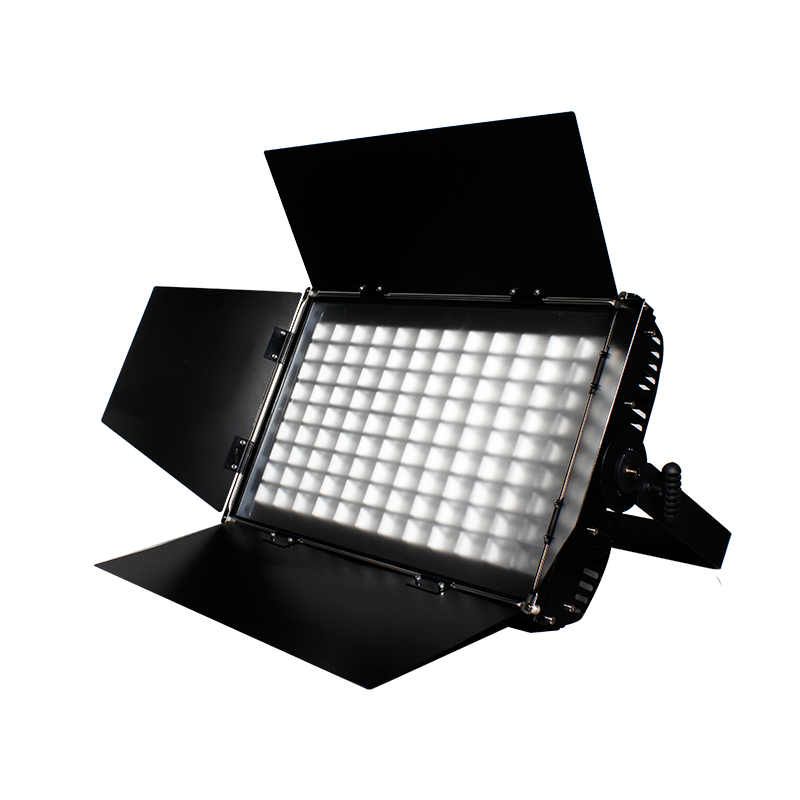 It has 2 DMX channels modes for a variety of programming options. 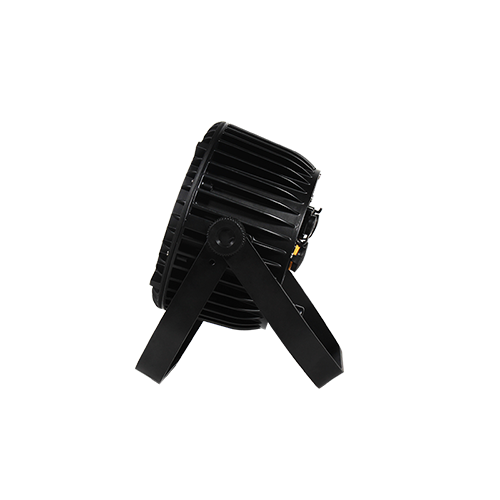 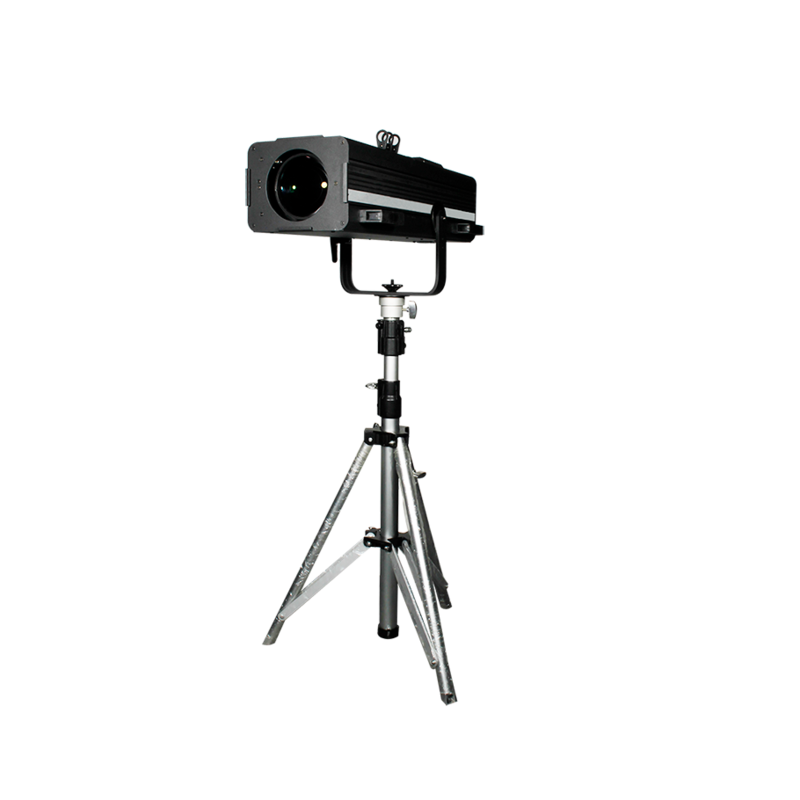 The BPAR is a perfect option for portable uplighting application (wedding, trussing illumination), small-medium live concerts, road shows, DJs, etc.